Vape North America Toronto has been cancelled due to restrictions on indoor vaping and the display of vape products. 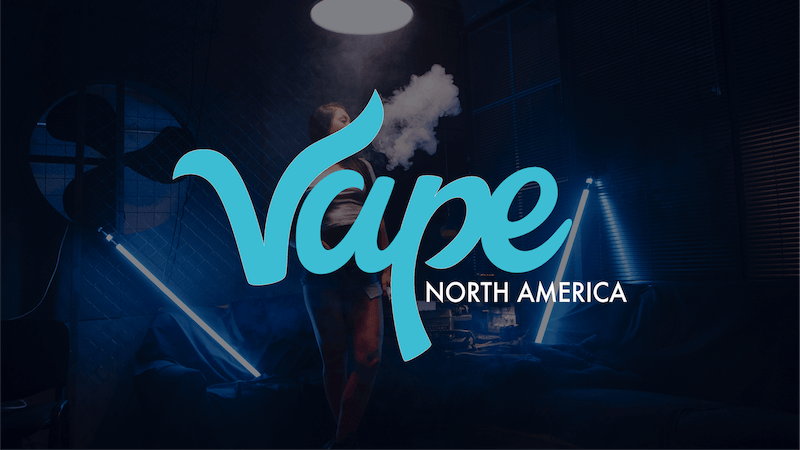 “We are sorry to inform you that our event, Vape North America expo which was scheduled to be held in Toronto on March 2-3, 2019 has been canceled due to unavoidable circumstances. Since we began the process of planning this expo there have been regulation changes which unfortunately were not to our benefit. When we first started we had full assurance that we would be able to move forward with this event at The Toronto Congress Centre while being able to vape indoors and display products. Unfortunately our venue notified us last week that this was no longer a possibility. From early on we have been in contact with Health Canada (who was planning on attending our event), Ontario Public Health (Tobacco Enforcement), specialty lawyers and The Toronto Congress Centre and unfortunately we were unable to come to an amicable solution. We strive to always put on the best show for our vendors and consumers. With the recent regulation changes, this made it impossible to put on the show we had intended and the type of event this great industry and city deserve. We are a team that believes Canada deserves a great international vape expo and we are actively looking for new Provinces in Canada that will accommodate us. It is our hope that many of you will follow us to a new location yet to be determined. As for now we have many other international shows and we hope to see some of you there. We sincerely apologize for any inconvenience this may cause. Thank you for understanding the matter.